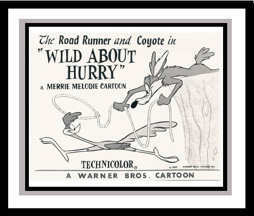 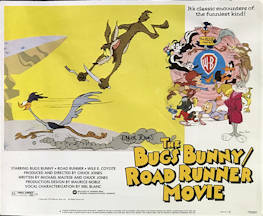 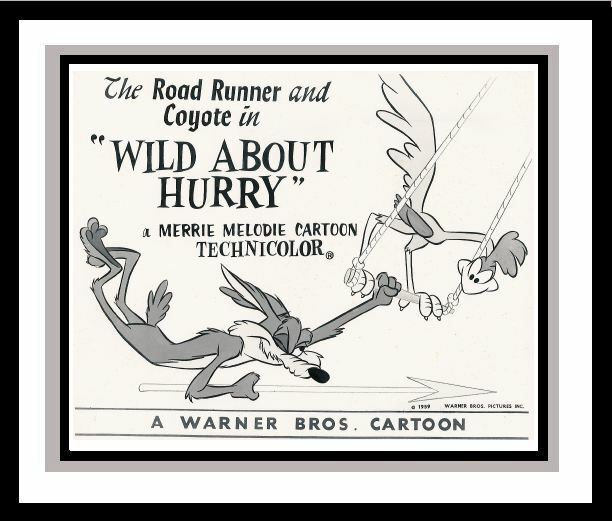 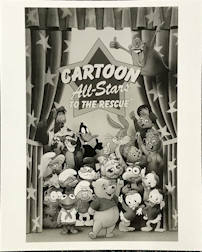 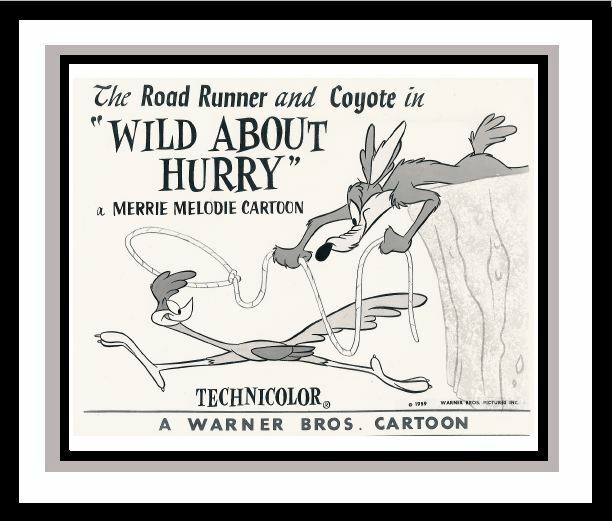 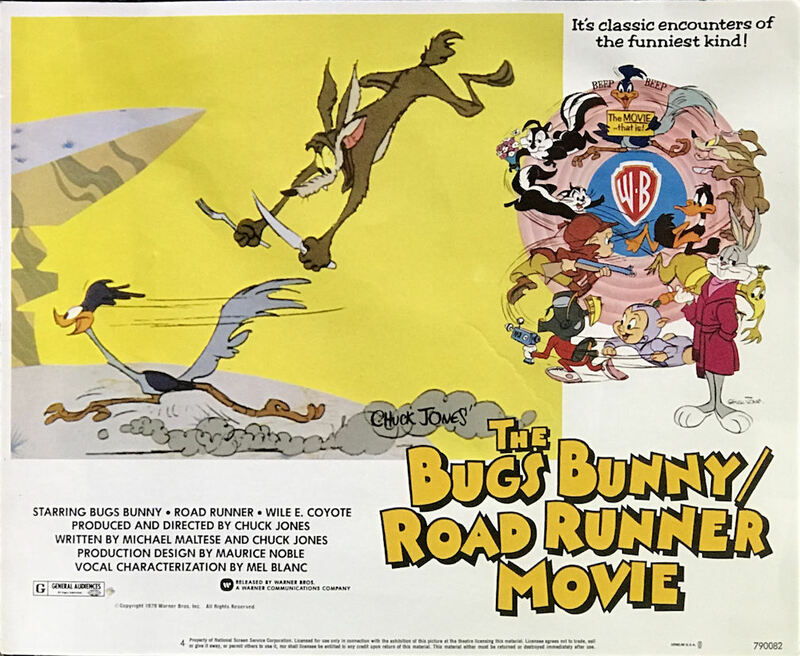 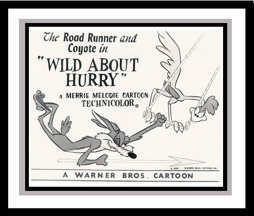 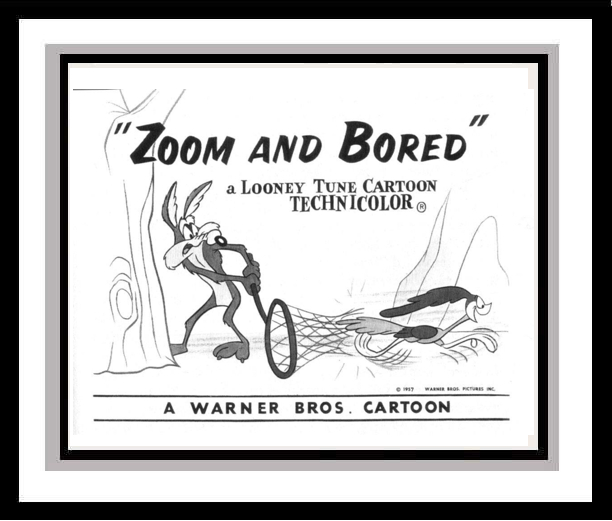 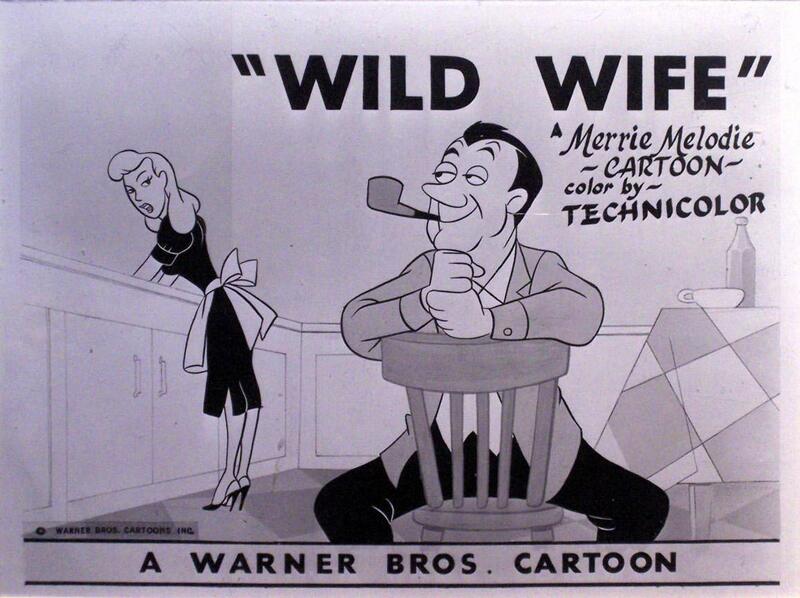 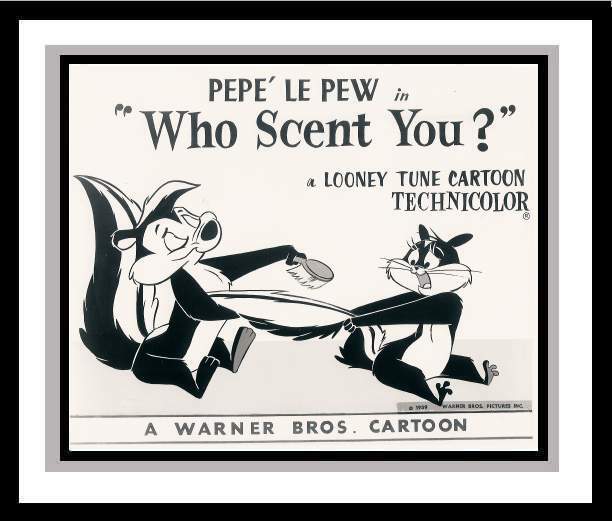 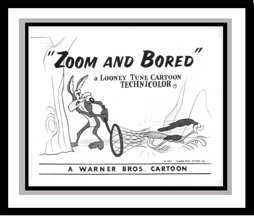 Warner Bros. Road Runner & Wile E. Coyote Lobby Card. 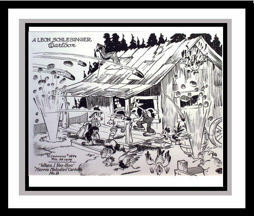 Overall Size 11 x 14 Inches. 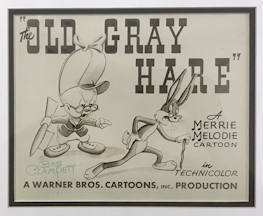 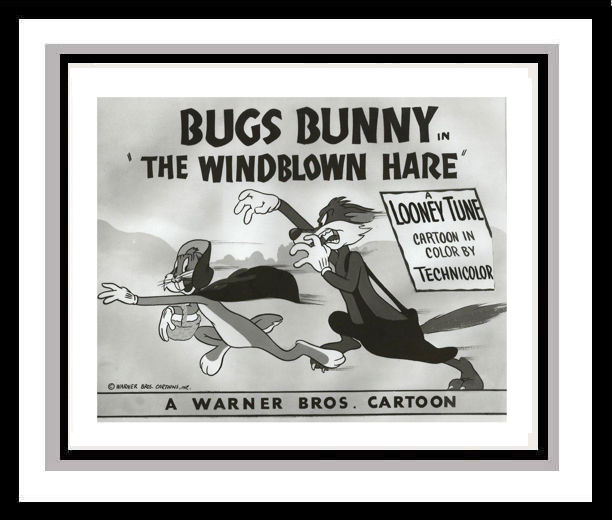 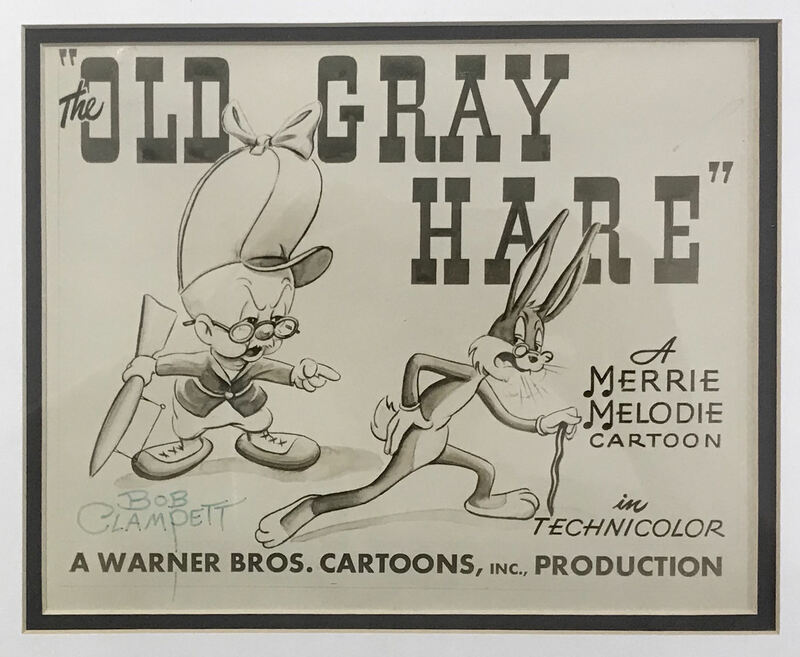 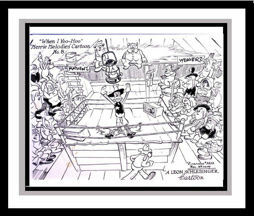 Bob Clampett Signed Publicity Still of Bugs Bunny and Elmer Fudd from "The Old Gray Hare".